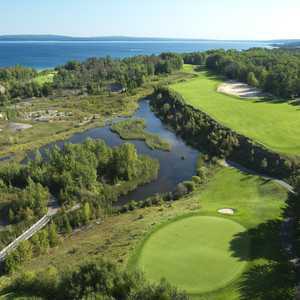 The 18-hole Crooked Tree Golf Club in Petoskey, MI is a public golf course that opened in 1991. Designed by Harry Bowers, Crooked Tree Golf Club measures 6669 yards from the longest tees and has a slope rating of 139 and a 72. 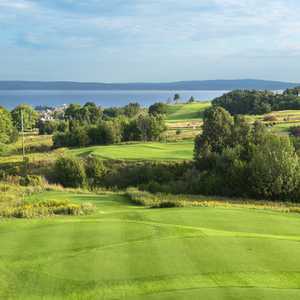 The 18-hole Petoskey Bay View Country Club in Petoskey, MI is a private golf course that opened in 1915. Petoskey Bay View Country Club measures 6249 yards from the longest tees and has a slope rating of 125 and a 70.4 USGA rating. The course features 4 sets of tees for different skill levels. 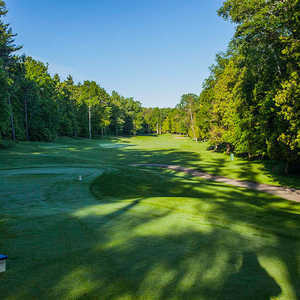 The 18-hole Walloon Lake Country Club in Petoskey, MI is a private golf course. Walloon Lake Country Club measures 6553 yards from the longest tees and has a slope rating of 136 and a 72.6 USGA rating. The course features 4 sets of tees for different skill levels.